In June, Her Damit Festival is moving from its former home on the Baltic coast, heading to an as-yet-undisclosed location close to the German capital. 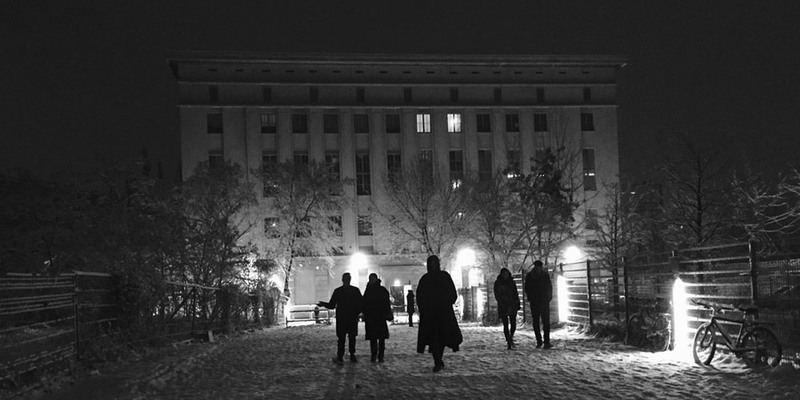 Despite its relative infancy, the festival has already garnered the respect of many in the scene, and its third edition will look to add another chapter to Berlin's enduring techno legacy. Among the headliners this year is Berlin-based DJ and producer Marcel Fengler, whose story is inextricably intertwined with the city's recent history. Growing up just beyond Berlin's south-eastern suburbs, a childhood fascination with hip-hop culture made way for a techno obsession after the wall came down. Moving into the city to hone his DJing skills, he eventually landed a role as one of the first residents at legendary club Berghain, where he occupied a monthly spot for over a decade. His time is now dedicated to being label-boss of IMF (Index Marcel Fengler), providing a platform for exciting new talent like Thomas Hessler and The Zenker Brothers. 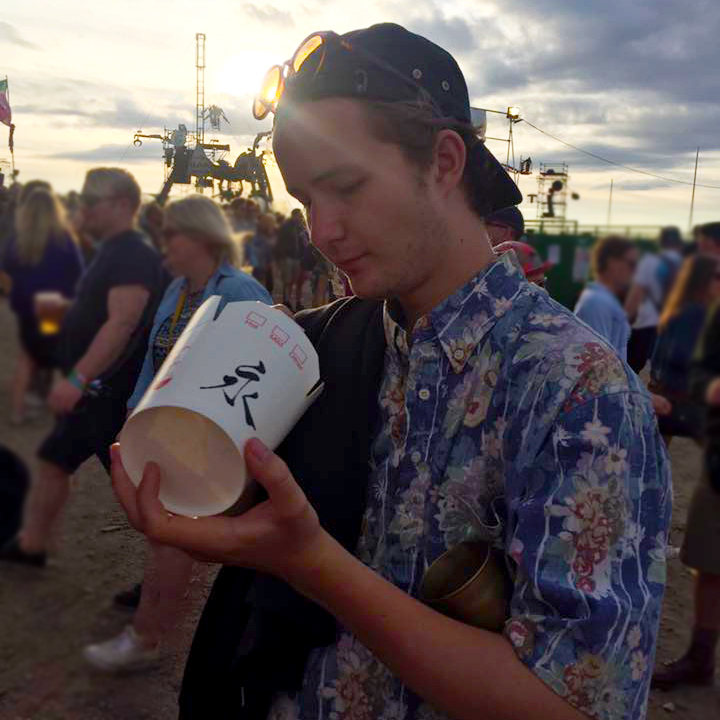 He has now lived in the city for a number of years, so ahead of his performance at the Berlin-bound festival, he gave a flavour of what his hometown is about, and the places to visit while you're in the area. There are a few things actually, but I’d like to point out maybe two of those. The first thing that I love is the freedom to express yourself. Second is Berlin’s capability to surprise me again and again. Even though I grew up here it's always fascinating to discover new shapes of the city. Since I studied Urban and Regional Development, gentrification has always been something that is connected with problems in every town. But I think especially in Berlin it is even more important to handle long grown structures very carefully as it's one of those things that makes Berlin so unique, and creates this special atmosphere in this town. 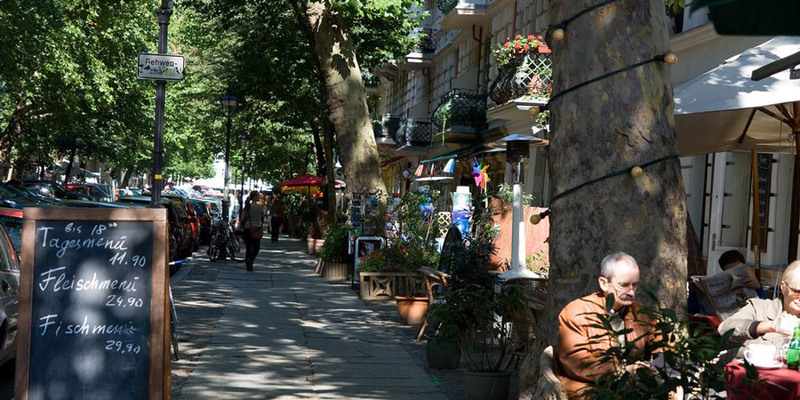 My new place is close to Mauerpark in Prenzlauer Berg. Since I used to live in quite a quiet place, we love the specific atmosphere between sweet little shops and restaurants that are operating throughout the day and night. Where are the best places to go record shopping? Basically there’s a couple of really good ones. Beside Hardwax in Kreuzberg where I bought records for so many years, there’s also Spacehall and Rotation that I'd like to point out. There are so many good bars in town for having a drink. Recently I’ve been enjoying the area around the East Side Gallery close to the river Spree. This area was a 'death zone' in the Cold War time; it’s been great to see all those people there now in a relaxed atmosphere. And so it was just fantastic to sit down with a bottle of beer and enjoy the sun. What are your favourite Berlin clubs to play? To be honest with you I haven’t played that much in Berlin for some time and when I do have a spare weekend, I don’t go to clubs that much anymore. Berghain is still a magical place for sure and I’m more than happy to be back there on April 8 after more than a year. But I think Heideglühn, Griessmühle, About Blank and Ohm are also very cool venues. Are they also your favourite places to party? I go out to Berghain sometimes and mostly those nights are pretty long and wild. I mean, I still really do enjoy those experiences. But as I already mentioned, mostly I do something else than clubbing when I have a free weekend. I’m a big fan of nature. So I often go to parks to do some sports there or just to chill. 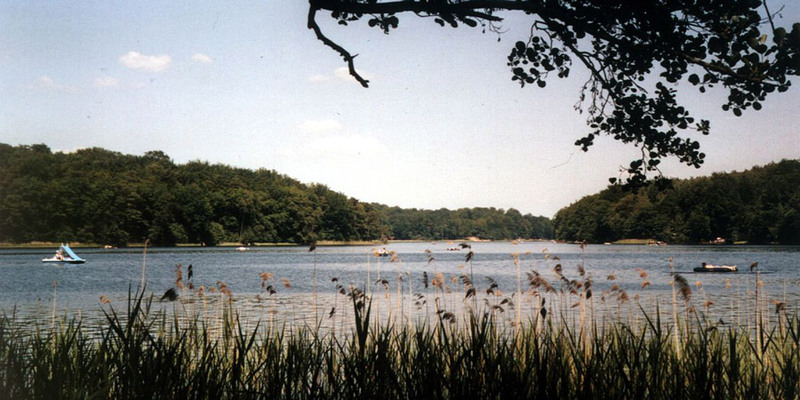 In summertime when it’s getting more and more crowded, sometimes I drive a little bit out of Berlin to one of the many lakes that Berlin is surrounded by; Liepnitzsee is one of my favourites. Where would you take a friend who’s visiting Berlin? 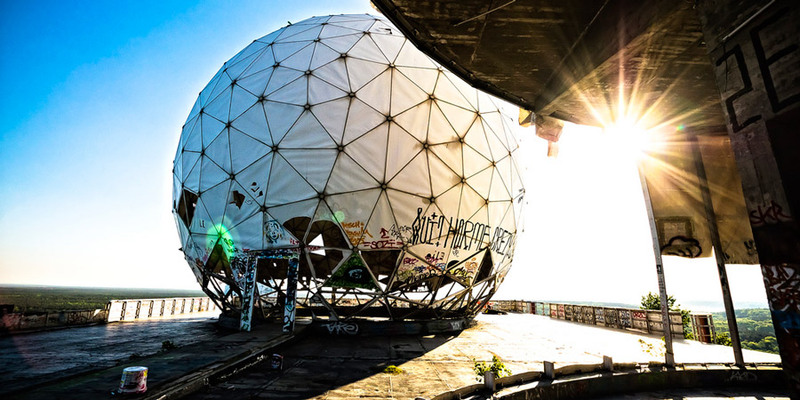 One of those is the Teufelsberg, as you can have such a breathtaking view of Berlin. At this same time it’s a relic from the Cold War days as this plant was a big listening device back in the days. So it’s the perfect combination of real living history and scenery for a spy movie! Best place to get (Berliner) Pfannkuchen? Hertha Berlin or Union Berlin? It might be Union since I like the true spirit of the club and its history. But basically I've been a big fan of Dortmund and Werder Bremen for years. Anyhow, it's great to see how successfully both Berlin teams are playing football at the moment. If Union finally make it to the Bundesliga after the end of this season, I'm pretty sure we will see very intense derbies. If you could build a statue to honour any Berliner past or present, who would it be and why? Actually I’d like to dedicate it to all those people who were involved in the process of the wall coming down. Without them, we would not enjoy this wonderful taste of freedom. Finally, if you had to pick one song that sounds most like Berlin, which would it be? Marcel Fengler headlines Her Damit Festival 2017, which takes place from 9-11 June. Book tickets & packages here, and see our guide for more information. Oliver Koletzki: "Creating music is much more than just sitting in front of a computer"